Hello. It is stil ChaoZofelectrik777 with a new name and picture. One quick question, do you know if you can access multiple lemental gates with Swap-Force (ex. 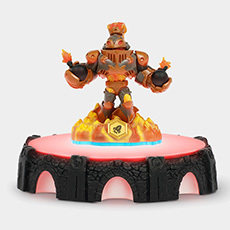 Water Skylander head + Tech Skylander feet= access to both element gates. 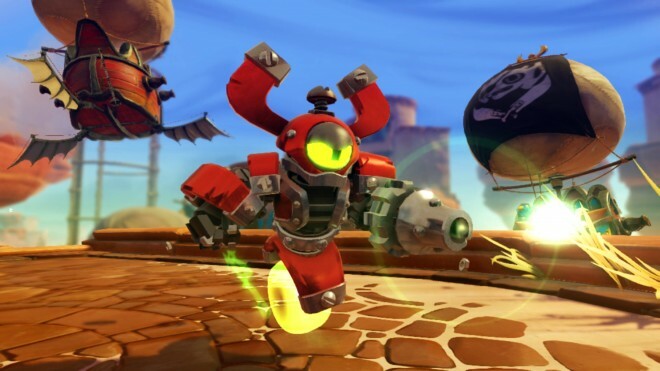 I honestly do not know at this time, but based on what I read the new Swap Force areas will likely be dictated by feet etc, as I think that controls what special actions take place (swim, climb, fly with rocket boots etc). Lots of stuff still remains "unknownn" in that regard. 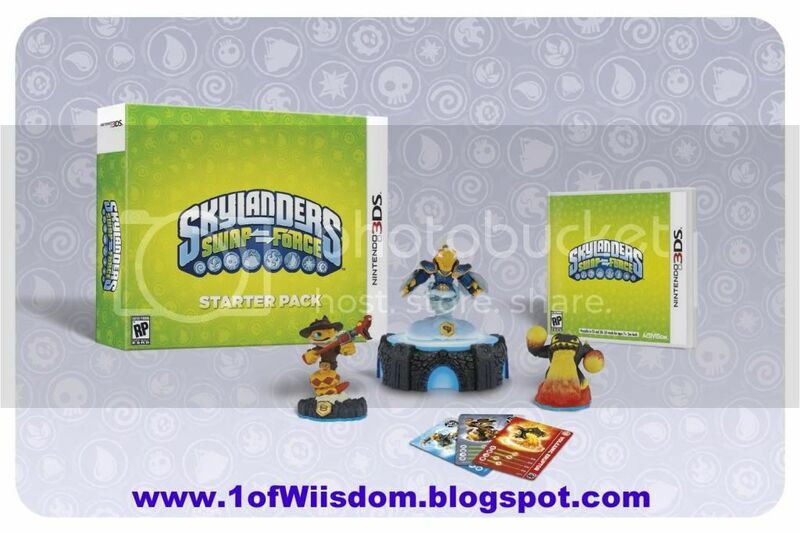 The skylanders website said that the bases will unlock certain areas within the swap force game. Yeah, that is correct. The special Swap Force areas will be covered with the base's attribute (ie Digging or Speed like we saw in the Freeze Blade gameplay they let me release). There are also dual element zones I saw at E3 behind closed doors. I think that the element is determined by the base/legs. That is what I am thinking as well...Just not sure if you had a Water Base with an Undead Top if you could use the Water Base for a Swap Force area and then progress thru the level and use the Undead top to get in an old fashioned elemental gate etc. I'd kind of like for them to keep it simple and just make the base determine it. I'm just curious, how will you do unboxings and things with the swap characters will you do it 2 at a time and swap them around? Don't know yet, lol. I will likely open them up and focus on the main character. If I get say 3 new Swap Force characters I might showcase what combos you can do etc. I guess eventually I could make a vid showing all 256, but that would be nuts, lol. Yeah, I will probably go with what is on hand, anything really cool, or stuff I know ple want to see etc. I hope the game is longer this time...Heroics, Quests, and Arena Challenges are nice, but don't replace a longer main campaign. I hear you on the levels...the game would really benefit from a longer campaign. I think we will see the Swap Force characters across all elements given their quantity. Does anyone know the air, magic and earth swap force characters? There are two more trailers/vids I haven't watched yet...I might be able to figure it out from them. I hope to check em out this weekend...I'll post up if I know...Are you wanting Strictly the swappable Swap Force, or just in general newlanders too? just general but mainly swappable. also the starter pack was changed but it could be changed again who knows. 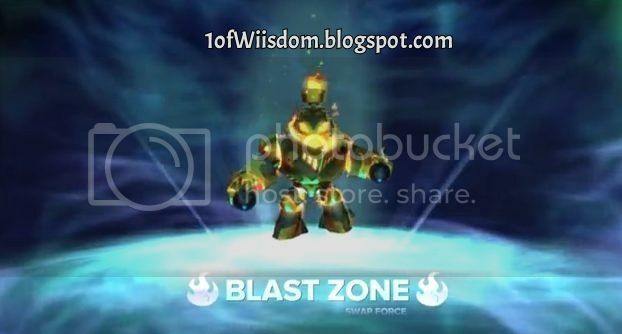 the new one has magna charge instead of blast zone. 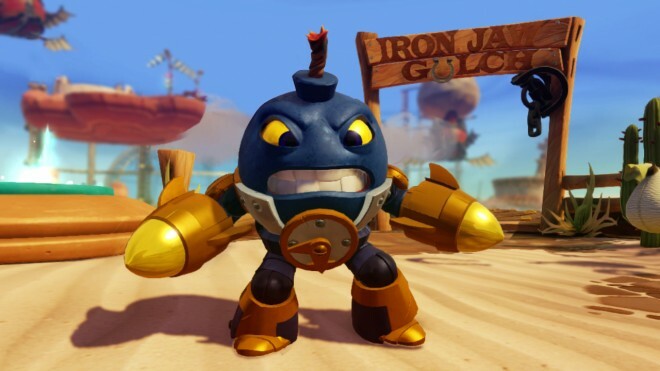 i found this out when i tried to pre order magna charge and they daid you couldn't pre order him becaues he was in the starter pack. I'll see what I can turn up for you...I was unaware they changed it...thought it seemed early to announce it, but who knows with Activision, lol. Is EB offering up pre-orders on Swap Force already? I have no clue why GS doesn't do the same...I'd love to cough up the cash now for W4 and Ninjini than have to deal with the hassle of landing them locally or ordering in later etc. I had planned to watch the trailers and Nintendo Direct in full length tonight, but it has gotten too late. As soon as I know more, I'll update the post! That would be cool...I finally got to skim the videos...no new characters past what I already listed...I did take some screen caps...I'll get them up later tonight or tomorrow. Btw the magic is a swap one and the snake is earth swap and eagle is air swap btw, i know magic one cause there was a concept art showing where he split. Do you have the concept art? I'd like to see it...She looks pretty cool either way. I initially thought (based on the texture) the Rattler was Earth, but I actually think it is on an Undead Base...It makes sense initially to be Earth, but the backstory might justify Undead. I'm really looking forward to that character regardless! I could tell that other one is Air, I just really don't know what it is from that angle, lol. Just a 20 degree turn would help...almost like we are looking at all beak. 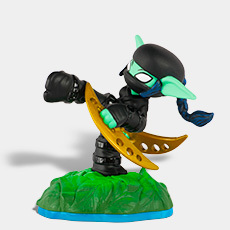 That will be on funky boy if that is the case...eyes look a lot like Stealth Elf to me...Maybe they'll just announce her at E3, lol. Terrafin was super hard to get a good picture of...he was right up against the spin-to-win Hot Dog wheel and staff was standing there. He did look good though...Undead has definitely gotten better. Rattle Shake and Night Shift both look great. I have some info......but if I say it, I just hope people won't go on about they know because I don't see any updated things. 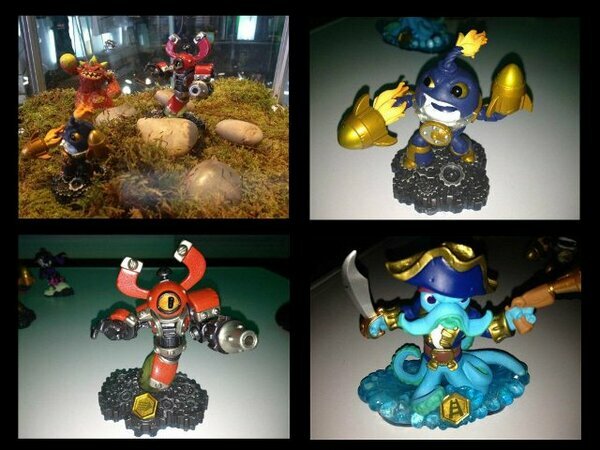 All Swap Force Skylanders will be males. 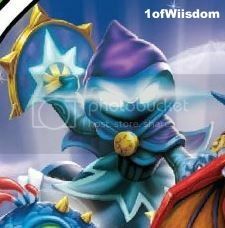 Magic Skylander: Name: Star Strike, Regular core, female. 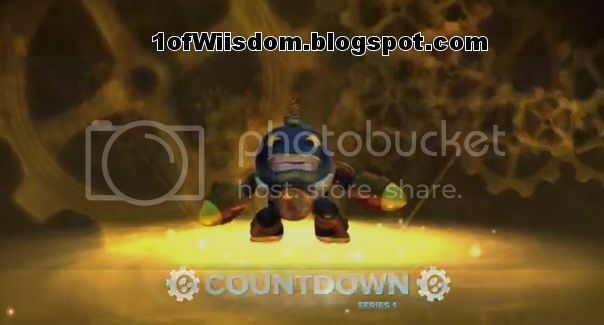 New Fire Skylander: Name: Fryno, Regular core, Possible male. 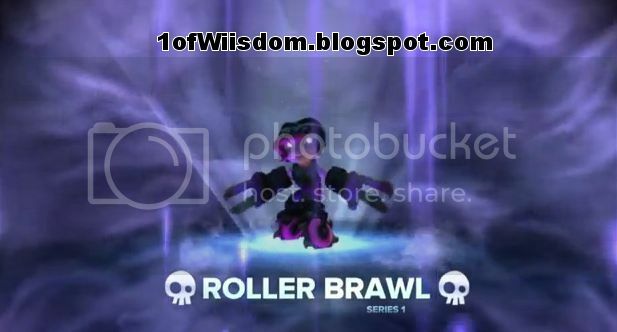 Snake: Undead Swap Force Skylander: Name: Rattle Shake. 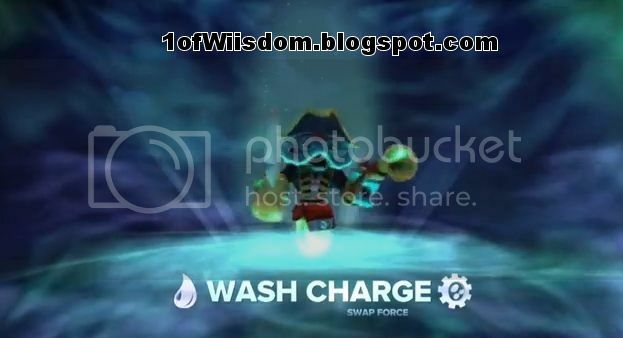 Air Swap Force Skylander: Name: Free Ranger. 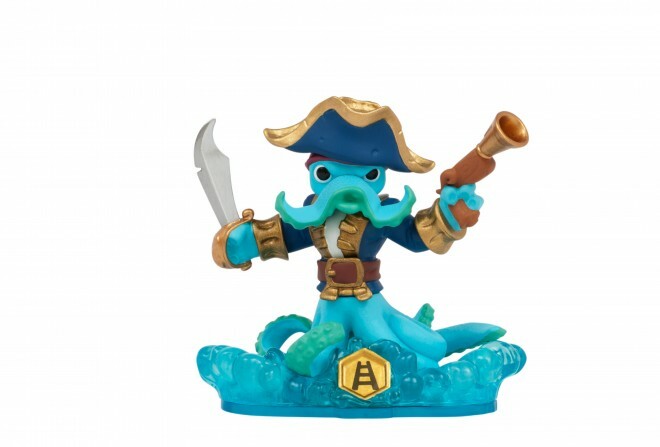 There is no known Earth skylander at the moment. Yep, thanks for the post...I'm still readjusting to the time change and total lack of sleep...That said, I have info to back all that you posted...I just haven't gotten a chance to post my developer insider stuff or update the older "general" post or character roster. 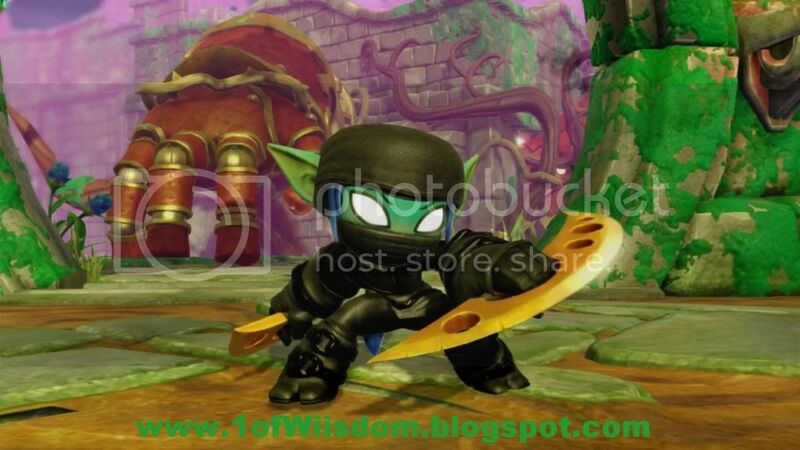 I am new to Skylanders and Swap Force. I am trying to find Scratch. Is it extremely hard to find or has it not been released yet? Hey Kimberly, sorry for the slow reply...I just now saw the comment. Scratch was not out when you posted, but is now...She should be fairly easy to find at this point...Good luck! She is a lot of fun!